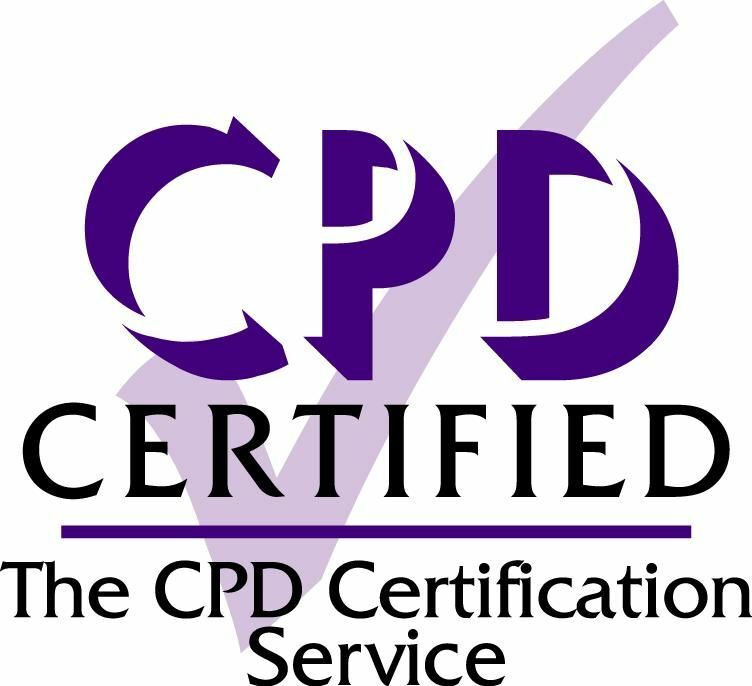 PAM Insight is proud to be a member organisation of the CPD Certification Service and to be able to offer you CPD hours in recognition of your attendance at this event. Attendees will be awarded 1 CPD hour in recognition of their attendance. Certificates will be issued following the lunch. For further information on CPD certification, please click here. Attendees will be awarded 1 CPD hour in recognition of their attendance. Certificates will be issued following the dinner.